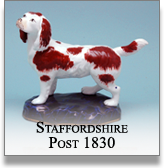 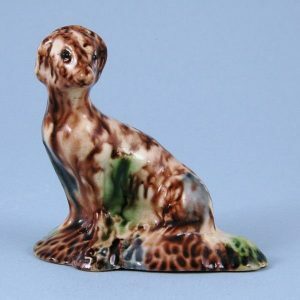 Staffordshire Model of a Dog. 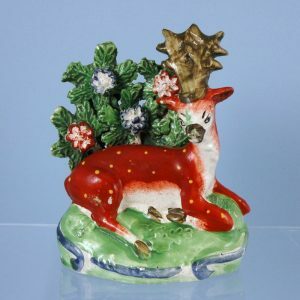 Staffordshire Pottery Stag with Bocage. 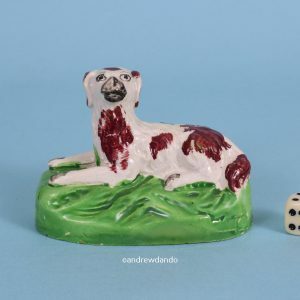 Whieldon Type Model of a Dog. 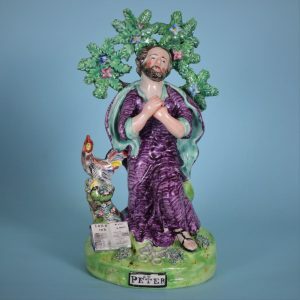 Staffordshire figure of St Peter. 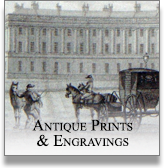 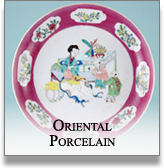 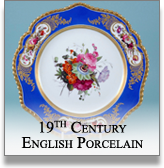 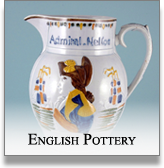 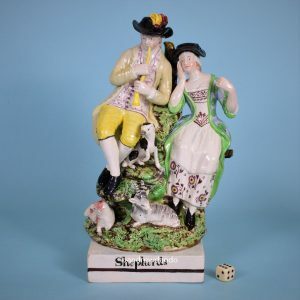 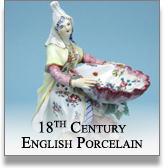 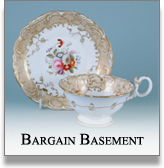 Pair of Staffordshire Pottery Figures of Jobson & Nell. 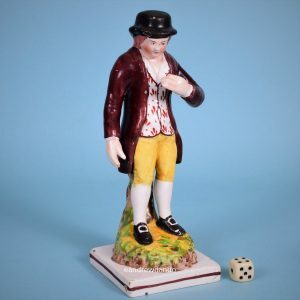 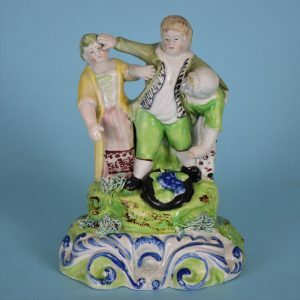 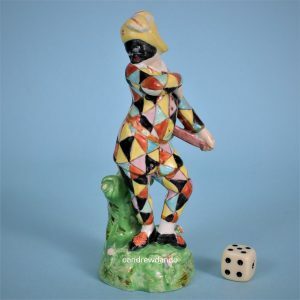 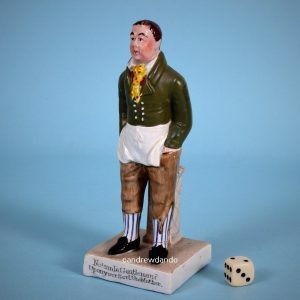 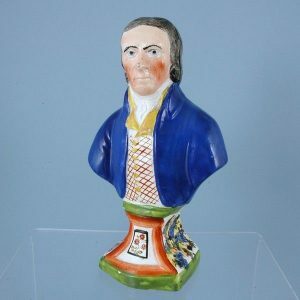 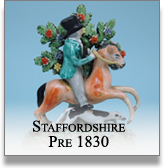 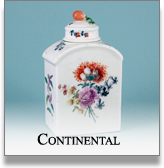 Staffordshire Figure of a Boy Holding a Biscuit. 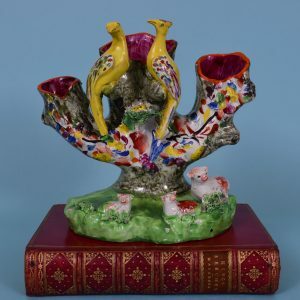 Staffordshire Pottery Spill Holder with Yellow Birds. 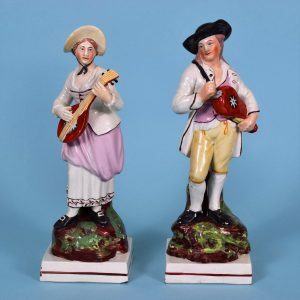 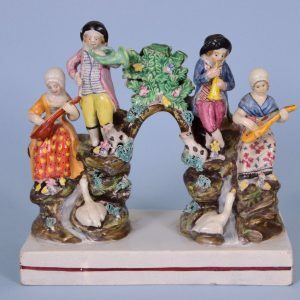 Pair of Staffordshire Pottery Flemish Music Figures. 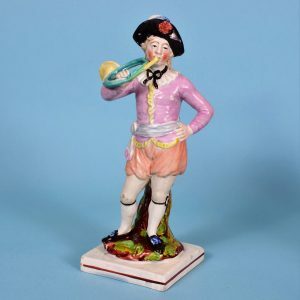 Staffordshire Pottery Figure of a French Horn Player. 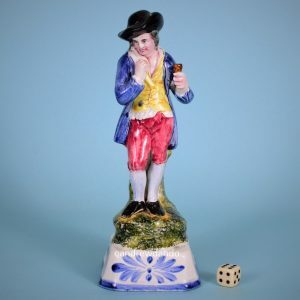 Unusual Pottery Figure of a Man Drinking.